Appointment free service from a name you can trust. 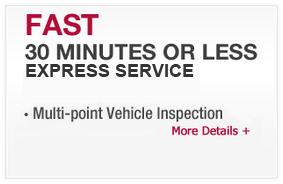 Simply visit your local Nissan Express Service dealer to experience the difference. 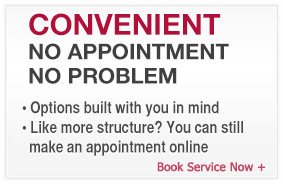 If you prefer, you can always plan ahead & schedule an appointment by calling or booking online (participating dealers). With expertly trained technicians and hundreds of Nissan Express Service dealerships nationwide offering weekend and extended hours for your convenience, you’re sure to find the perfect one to fit your needs. 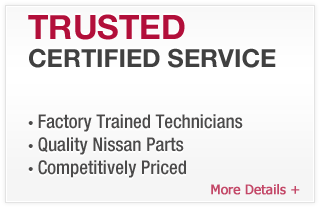 From getting your oil changed to getting your tires rotated, Nissan Express Service does it all using only parts made specifically for your vehicle.